Welcome to Saltwater Obsessions. For us, it's more than a job or occupation. 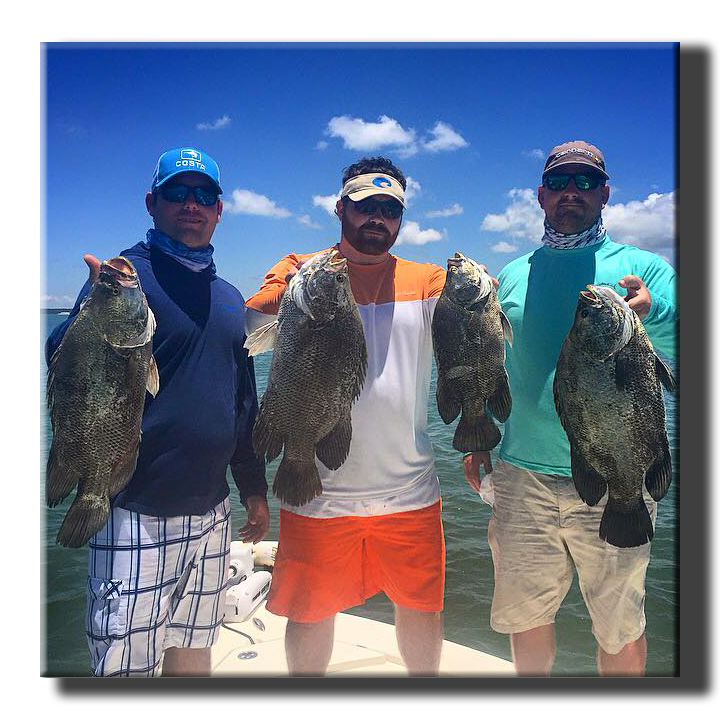 It's a pure passion and love of the bountiful waters of our area that drives us. Plain and simple; we love what we do and we want to share our world with you and your family! 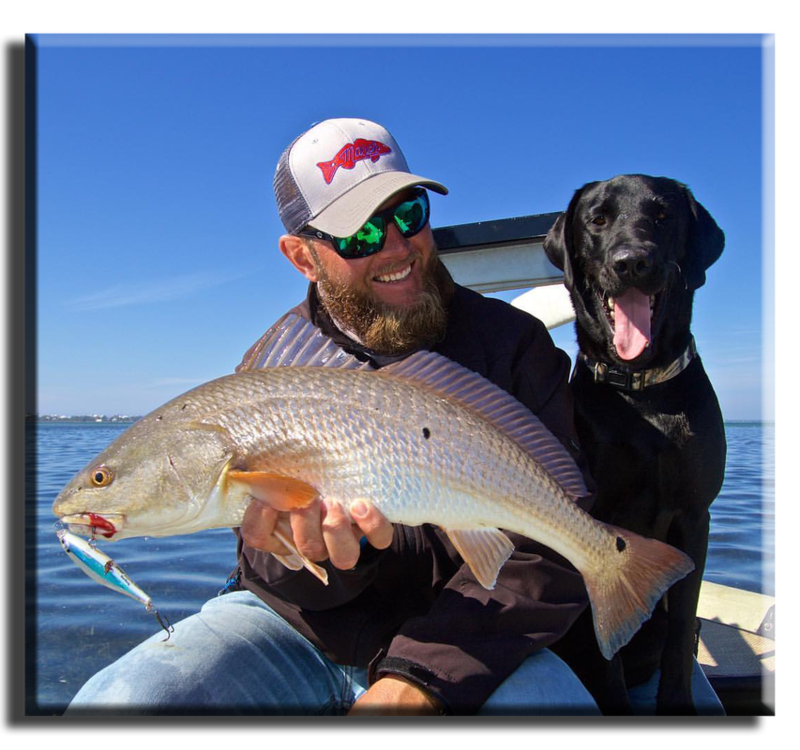 ﻿Find out more about who Captain Jordan Todd is and discover a little more about his passion for fishing. ﻿Take a look at our available charters and decide for yourself how you want to enjoy your trip!